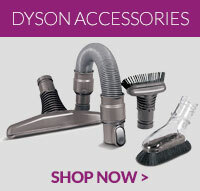 Use our quick and simple Dyson Part Finder to help you locate the Dyson DC16 parts, spares and accessories you need. 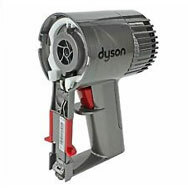 The handheld Dyson DC16 was the first handheld vacuum cleaner in the Dyson range; and is based upon the same technology used in other popular Dyson models. 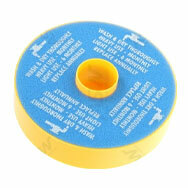 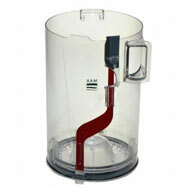 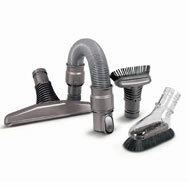 It’s ideal for cleaning hard to reach places with great ease. 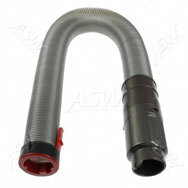 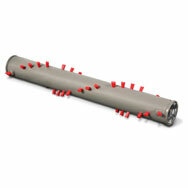 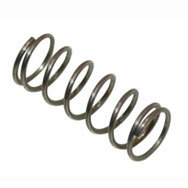 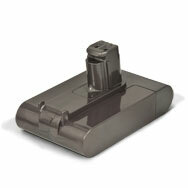 Find spare parts for the Dyson DC16 today within our extensive database of best priced items.